You are invited to explore the Clean Fresh Beauty platform. 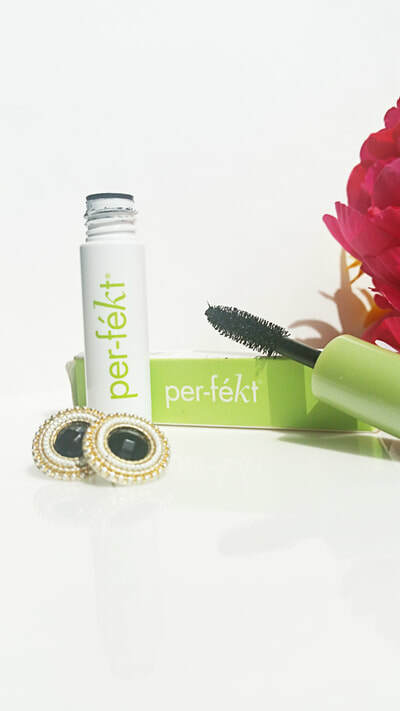 It has been designed to simply organic beauty and wellness for women on-the-go! Please note that all our posts contains affiliate links. 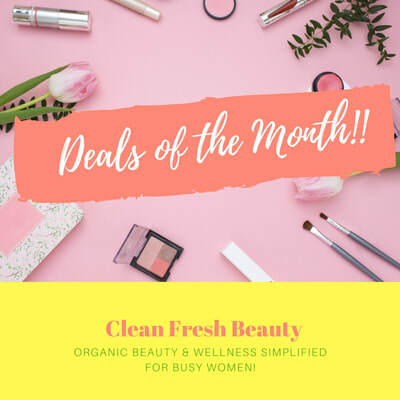 Welcome to CFB has been designed to give you a snapshot of our platform.There, you will find quick access to our latest organic beauty products reviews, deals on beauty products, and our favorites stores. Freebies!! We all need some freebies. Natural and organic beauty and wellness products are simply the best way to take care of our skin and mind. But, they can be expensive. The purity and sourcing of clean and non-toxic ingredients associated with handcrafted formulas create high priced skin care products. 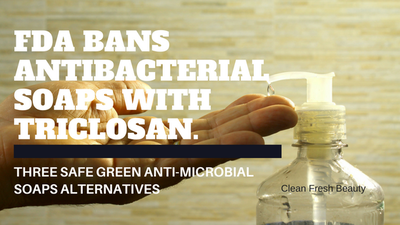 Everyone should have access to safer and non-toxic products. 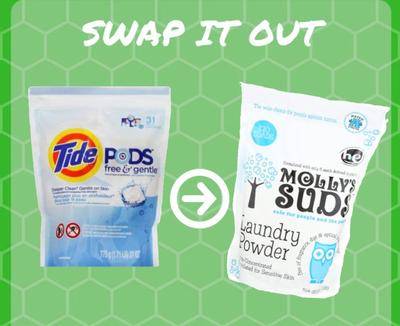 In the Freebies section, we work hard to bring you giveaways and deals on natural or organic and wellness products. 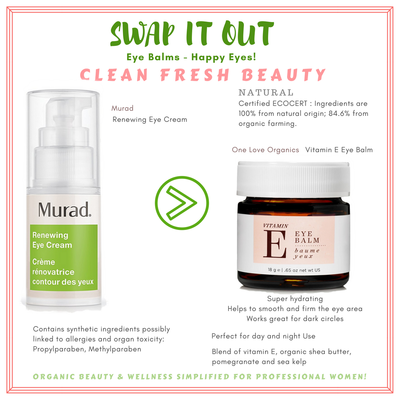 Looking for the right clean beauty products for your skin type? In our Beauty section, we carefully selected high performing natural and organic beauty products and our product reviews share with you . Not all natural and organic products are equal. We researched, tested, and reviewed several safe beauty products and bring you the best ones to help you make the best choices. It is essential to choose beauty products made with natural/organic ingredients that work with your skin type. For instant: tea tree oil, willow bark extract, green tea, honey, and kaolin clay work best for acne-prone and oily skin. 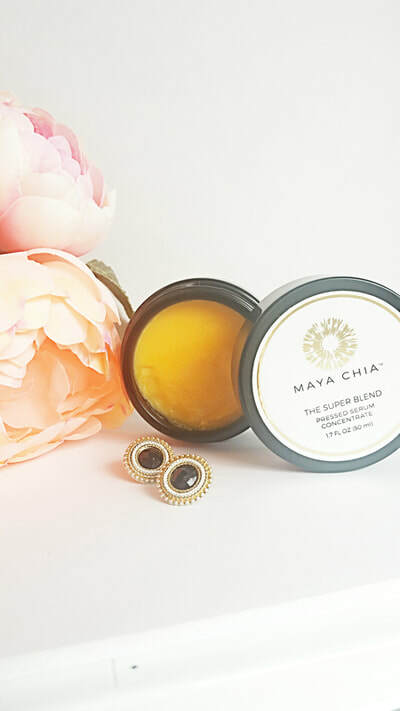 For dry skin, argan oil, evening primrose oil, sunflower seed oil, shea butter, cocoa butter, and jojoba butter protect the skin from moisture lost helping it to stay hydrated. 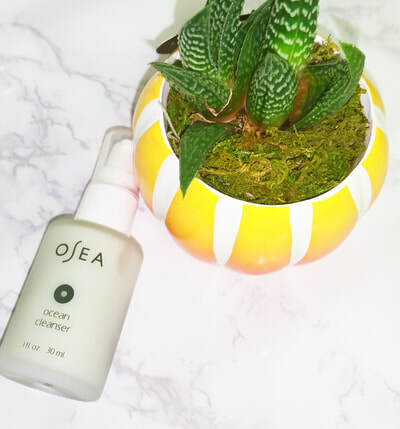 Sensitive and normal skin would greatly benefit from soothing and nourishing aloe vera, chamomile extract, and calendula extracts. 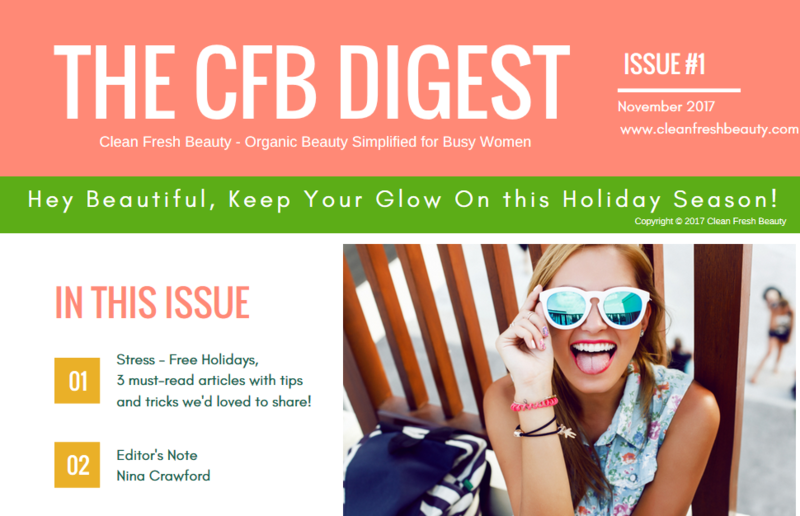 Looking for the latest news in the organic beauty and wellness community? The CFB Digest is here to help!! In our CFB Digest issues we share with you the latest news in the green community, our beauty and wellness products crush, and the best deals on organic beauty and wellness products. If you are looking for skin care guides, we've got your covered in our CFB Digest. 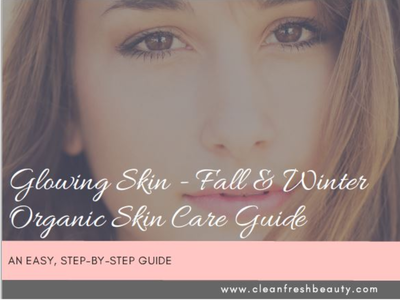 To get our latest natural skin care guide, click here! 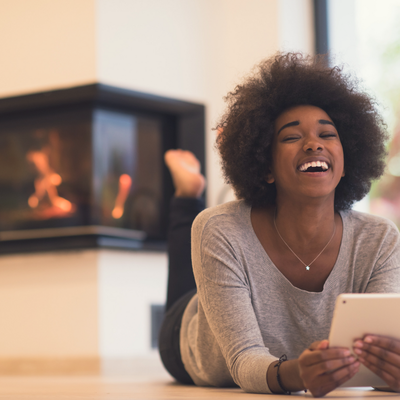 In the wellness section, you will find smart living strategies to help you enjoy your best life and manage your busy life with tips on stress management, self-care, and organization skills. We believe that there is a myth out there about having a balanced life. Who is to define what a balanced life should look like from one women to another. No, no, no, we believe that each woman should be empowered to live their specific best-balanced life. Our wellness strategies are designed to help you determine and design the life you deeply desire. Check out our self-care zone and our must experience events!! In the DC Area? We love the Azure Dream Day Spa - Organic Spa! This is a Must-Try! 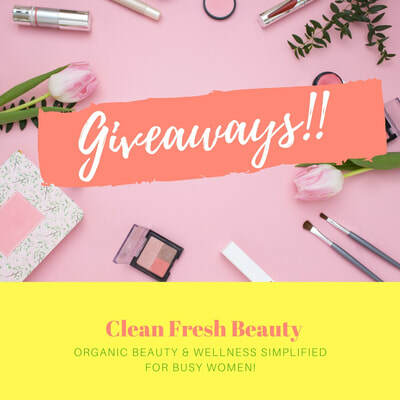 We are so exited to share with you our love for clean beauty and wellness!! Are you ready to live your authentic greener life? 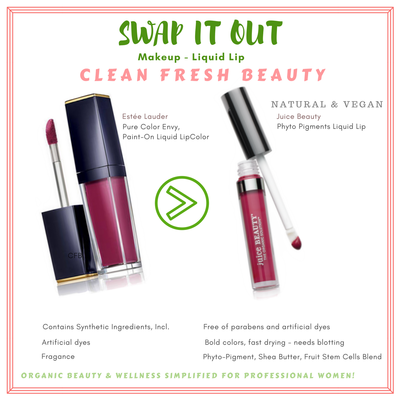 Welcome to Clean Fresh Beauty!